As Facebook chief Mark Zuckerberg pursues a tour of Europe to explain his company's shortcomings involving the use of data and fake news, here is a roundup of the scandals. In Facebook's telling, everything goes back to 2013 when Russian-American researcher Aleksandr Kogan creates a personality prediction test app, "thisisyourdigitallife", which is offered on the social network. In 2016 CA is hired by Donald Trump's US presidential campaign. Facebook says it was assured by CA in 2015 that the data in question had been erased. But it estimates the firm could have had access to the data of up to 87 million users, most in the United States, without their consent, and used this information to serve the Trump campaign. 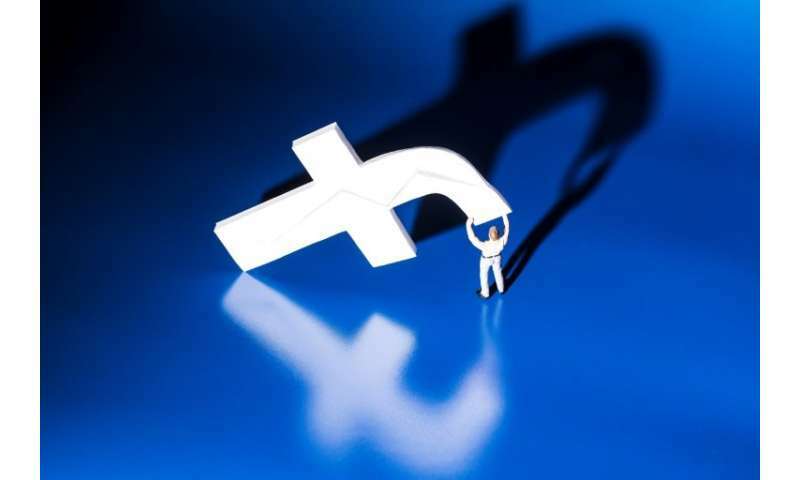 In March this year the FTC said it had opened an inquiry into Facebook's privacy practices, including whether the company violated the earlier agreement, which would incur hefty fines. Facebook and sites like Google, Twitter and Tumblr are also accused of having allowed the spread through their networks of "fake news", including to manipulate public opinion ahead of the US election in favour of Trump. The sites have acknowledged finding on their platforms messages, accounts and pages associated with the Internet Research Agency, a Saint Petersburg operation that is alleged to be a "troll farm" connected to the Russian government. It is accused of spreading disinformation and propaganda including via postings—often in the form of sponsored ads that target users based on their personal data—that could influence opinion, for example over immigration.